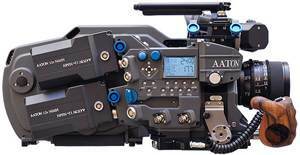 Abel Cine Tech’s Mitch Gross discusses the 2-perf, 35mm Aaton-Penelope. Abel is the U.S distributor of the sleek machine. Click here for the article. Here’s Aaton’s page on the camera.